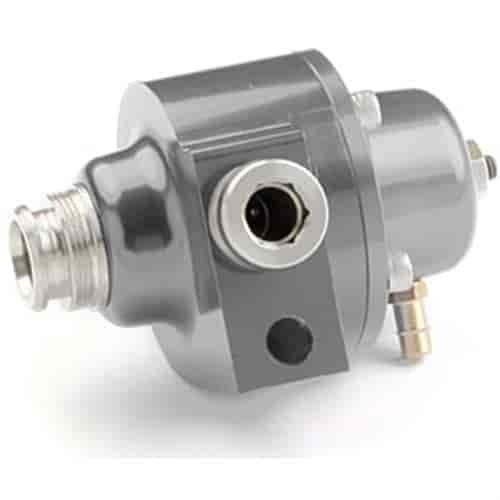 Adjustable from 35-65 psi, these Holley fuel pressure regulators are designed specifically for fuel-injected engines and utilize a special wave spring to maintain constant pressure. Their easy installation in stock locations makes for a quick performance upgrade. Does Holley 512-502 fit your vehicle? Is this regulator compatible with E85? This is designed to be used with gasoline only.